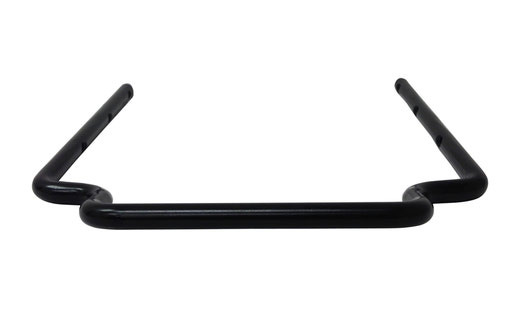 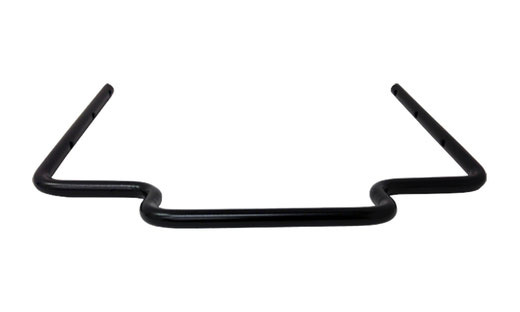 Used for double locking slide rails with 260mm (10.24 Inches) side to side mounting centers. 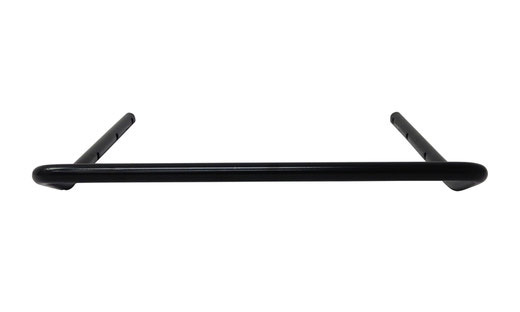 Used for double locking slide rails with 280mm (11 Inches) side to side mounting centers. 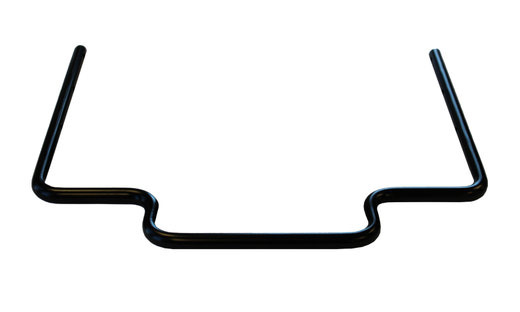 Used for double locking slide rails with 330mm (13 Inches) side to side mounting centers.